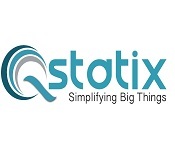 Qstatix providing high-quality Bio-Informatics and Data Analytics services along with training based on industry needs. We offer services in the fields of scientific consultancy, mobile applications development, and Business Analytics. We also extend classroom and online mode corporate training with our proficient expertise team. Our training programs spread in the areas of Bio-Informatics, Chemo-Informatics, Computer Aided Drug Design (CADD), Project Assistance, Scientific Writings, Data Analytics, IoT, Digital Marketing, Python & Android. 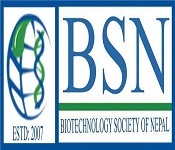 Biotechnology Society of Nepal (BSN) was established in 2007 and registered in Kathmandu under the organization registration Act of Government of Nepal. It is an apolitical, non-government, non-profit organization motivated for the promotion of Biotechnology in Nepal and beyond. The establishment of society is an endeavor for development of Biotechnology by promotion and dissemination of knowledge about this cutting edge technology. 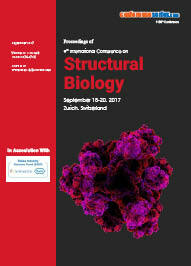 Instruct is a pan-European research infrastructure in structural biology, making high-end technologies and methods available to users. 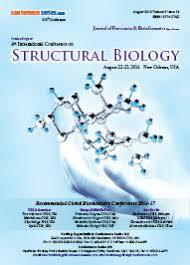 Structural biology is one of the key frameworks on which we interpret molecular and cellular functions. The main experimental technologies are complementary and increasingly link detailed atomic structure with cellular context. 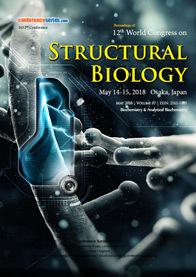 Structural biology is currently in the middle of a revolution enabled by significant advances in the tools (direct electron detectors in EM, advances in synchrotron sources and detectors, XFELs, ultra-high field NMR, super-resolution cryo-light microscopy).